The Great Wall of China, Machu Picchu and the Great Pyramid of Giza are just few of the names that come to mind when talking about architectural wonders of the ancient world. But unknown to many, there are equally numerous other impressive structures that ancient human civilizations have left behind for us that will certainly leave you completely stunned. The mysterious ruins of Baalbek. One of the great power places of the ancient world. In Roman times it was known as “Heliopolis” and “City of the Sun”. For thousands of years its secrets have been shrouded in darkness, or bathed in an artificial light by those who would offer us a simplistic solution to its mysteries. 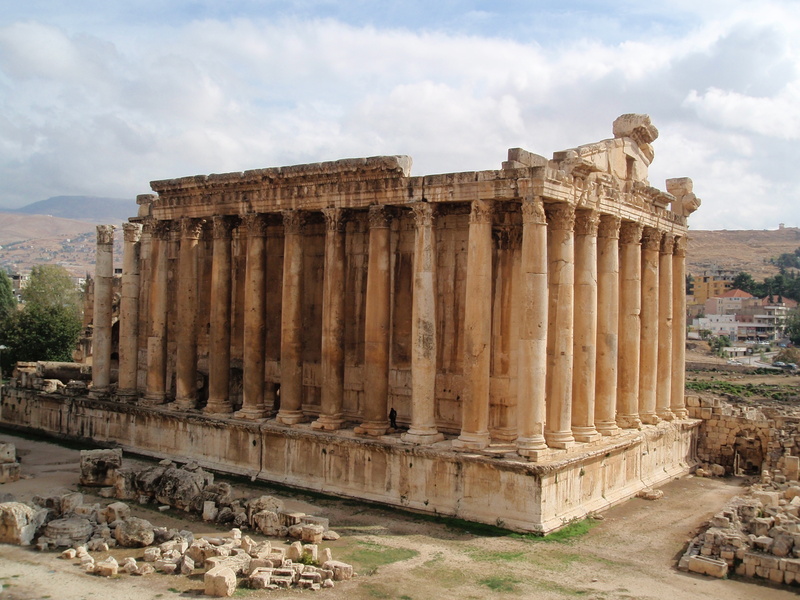 The Temple of Jupiter / Bacchus is one of the most impressive Temples in Baalbek. Temple of Jupiter / Bacchus. (A hybrid between the Canaanite god “Baal” and the Roman “Jupiter”).